Have you ever thought about the word bluffing? Some synonyms are conning, tricking, faking. When people use the word bluffing in regard to animals it is usually associated with aggressive behavior such biting or lunging. In other words they are suggesting animals are faking it or don’t really mean it when they try to bite. 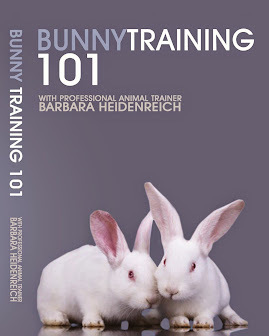 Force free animals trainers understand it is a very rare animal that is deceptive in its body language. In fact few species have truly been shown to use deception intentionally. And usually it used to control access to resources. For example a raven may “pretend” he doesn’t know where a stash of food is hidden to avoid alerting others to the location of the goodie. In my experience an animal that is showing aggressive behavior or precursors to aggressive behavior is being about as open and honest as he or she can be. Rather than thinking the animal is trying to trick me and doesn’t really mean the aggressive behavior, I take such body language as clear communication and time for me to rethink what I am doing. Even more important is to pay attention to the tiniest body language and respond in a way that says I got the message. I don’t want the animal to have to escalate its aggressive behavior to get me to stop. 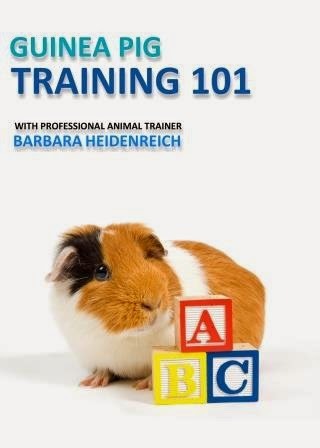 I also don’t want the animal to learn I only pay attention to big body language…like biting. 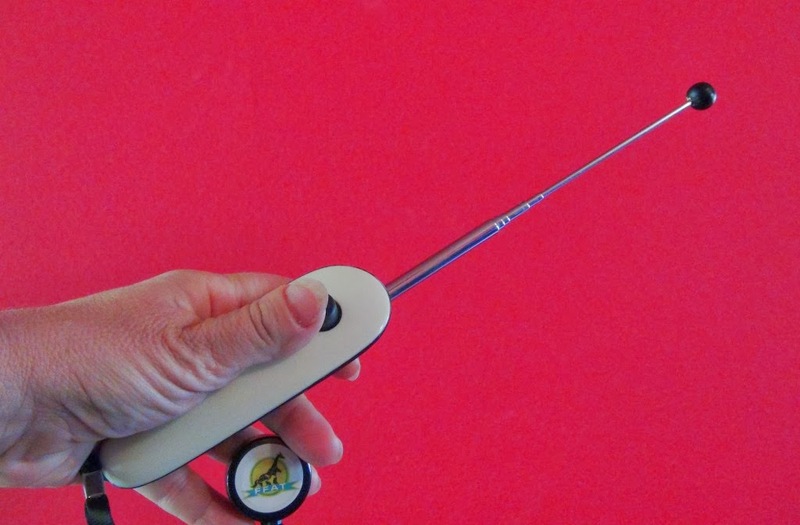 This can teach the animal to skip all the subtle signals and go right to very aggressive behavior. In the parrot world, some folks believe that bluffing is a stage of parrot development that will pass. 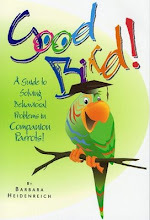 Knowing a bit more about parrot development and how behavior is influenced will help explain what is really happening. Parrots like other animals have critical periods of development. This time period starts in the nestling stage and continues for a short time past fledging. During this time period, parrots are very open and receptive to new experiences and also will allow quite bit of handling. This openness is what motivates young animals to want to explore their world and learn. Force free trainers take advantage of this time period to pair good things such as treats and attention with things animals will need to encounter throughout their lifetime such as nail clippers, scales, towels, etc. This can have a nice long lasting affect into the future. However this openness also means young parrots will tolerate a lot, including coercive handling. As they mature past this stage the willingness to tolerate such handling disappears. And parrots start responding to forceful handling with aggressive behavior to express their objection. This can be confusing to a parrot owner. For months the birds was so easy to handle and now it is becoming quite difficult. This is why it is so important to use positive reinforcement and empowering the bird to choose to participate even when it might allow a heavy handed approach. 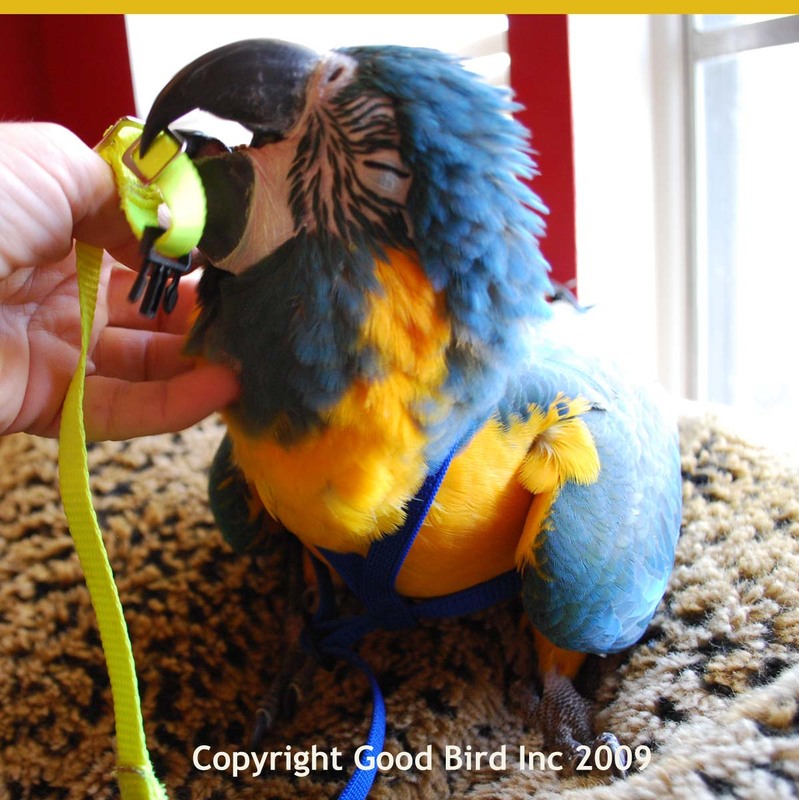 If the critical period of development has passed and the parrot is being forced to step up or otherwise comply, this is when much more aggressive behavior is exhibited. This is when people start suggesting the bird is bluffing…because in the past compliance was easy. This thought process then causes people to be more heavy-handed in trying to get compliance. A bird can learn in these moments that no matter how much they object, they will be forced to cooperate. This approach can get compliance, but has tremendous fallout and is detrimental to the relationship between caregiver and parrot. 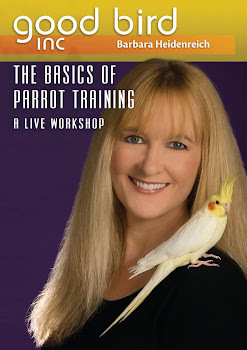 This ability to get compliance through force has also caused some to think it is just a phase, when in fact the parrot has learned to cooperate via negative reinforcement and in some cases flooding. Instead of being a stage, it is a parrot learning that nothing it does causes the coercion to stop, and gives up. Needless to say this is not a fun way to learn and in reality not necessary. Instead, caregivers will want to focus on being incredibly sensitive to the tiniest body language that says the bird is uncomfortable. When such body language is observed caregivers should stop what they are doing and give the bird the choice to participate. Cooperation and participation should result in good consequences such as treats and attention. This approach will create a super eager participant without any need to use aggressive behavior. Instead you get to enjoy a wonderful relationship based on trust with your parrot. Next time an animal in your life tells you “no” through his or her body language, think of it as useful information. Your animal is just trying very hard to communicate and your relationship will benefit if you choose to listen.